Contemporary and emotional themes inviting to an exploration of human feelings. Sensitive, sentimental & nostalgic. 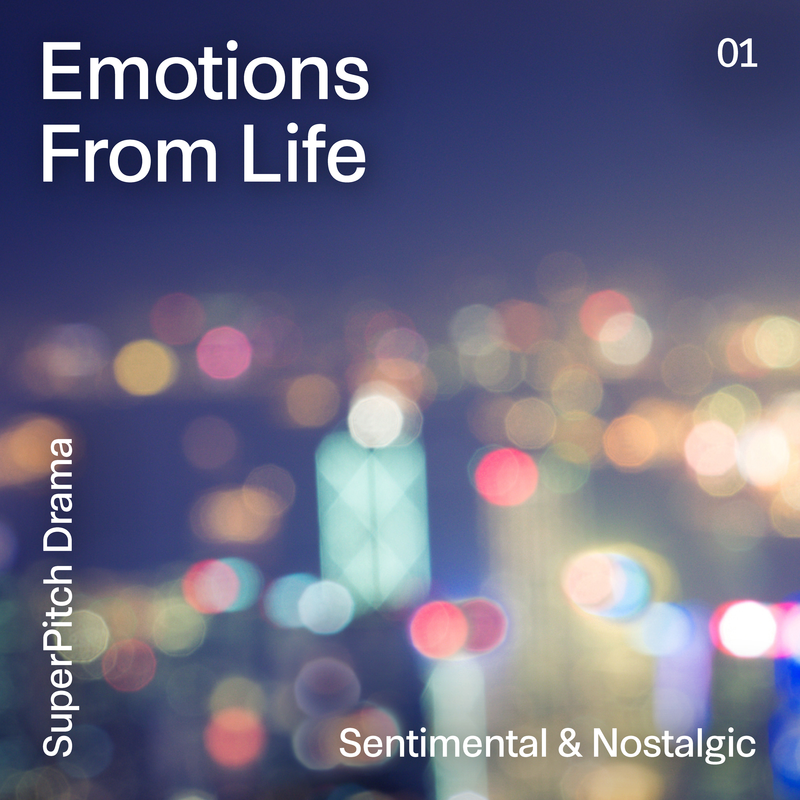 Melodic and narrative strings, piano and orchestra, depicting a wide range of emotions. Perfect for dramas and documentaries.